Oaxaca cheese is a mild tasting, gently salty, stringy white cheese with a deliciously chewy, full and filling bite. It is made in the same way as Mozzarella cheese. In fact, they taste very similar! Once the curds are formed, they are heated in water, stirred, and heated in water again. Throughout the process, as they are heated and stirred, they are made into very long threads that are pulled once and then again, until the desired consistency is achieved. Then the long threads are wrapped into balls. In Mexico, and recently in some places abroad as well, you can find freshly made Oaxaca cheese, as it is usually found in small town and open air markets. You can also find commercially processed Oaxaca cheese in grocery stores, but the flavor and consistency changes considerably from the fresh ones. 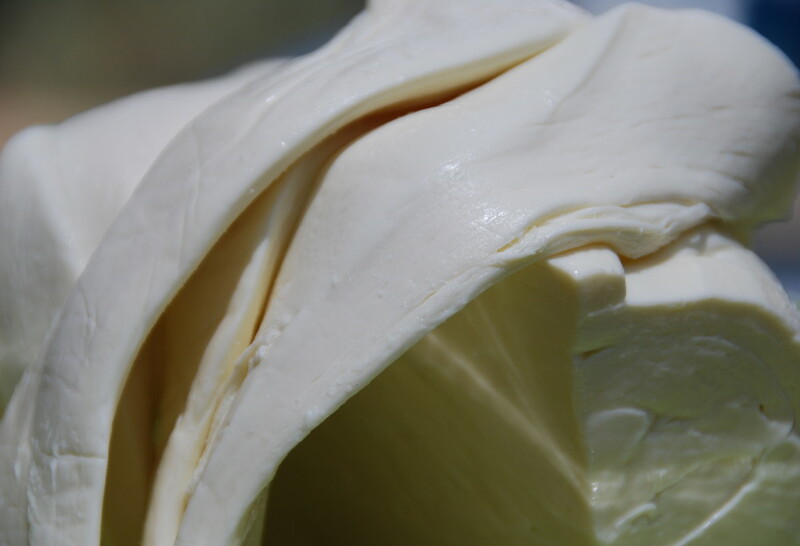 The difference of fresh and non fresh, can be compared to the contrast between an excellent quality artisanal fresh Mozzarella cheese and a general brand, plant processed, grocery store Mozzarella. Oaxaca cheese tends to be eaten, aside from on its own in chunks, in quesadillas and “queso fundido” or melted cheese. But it is very accommodating and can be used in many other ways: soups, casseroles, salads, to name some. Oaxaca cheese reminds me of Queso de Hoja, that my grandmother used to buy in Isabela Puerto Rico, when I was little. It was made locally and sold wrapped on wax paper to keep it moist. Unfortunately not available here in Mid-coast Maine. Nan what a lovely memory of your grandmother. Thank you for sharing. Hmmmm, one of the great treats my Suegros bring back from their trips home (Puebla)… it is so flavorful. It’s my favorite cheese to use in tamales, flavours, melted in sopa, or ANYTHING! One of my favorites, too! 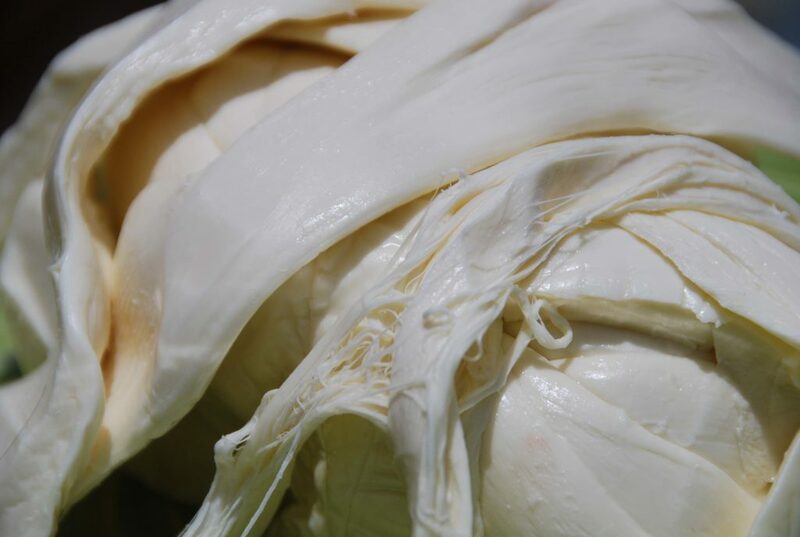 I can ship fresh queso oaxaca straight from puebla,. You say oaxaca cheese is heated several times, does this means it’s pasteurized? Even the ones in small towns in Mexico? Oye, no sabes donde se puede conseguir buen queso Mexican en esta area de DC? He buscado por tiendas Latinas, etc… pero no encuentro nada que me sepa a Mexico. Avisame por favor si puedes, ya que me seria de gran ayuda para mi alimentacion…jaja. Pati, lo he encontrado en la seccion internacional de Kroger. I haven’t had a chance to eat anything yet. Will you please put meon your mailing list and send more recipes?